Grief is different for each individual, so there is no pat answer to "How long will this take?" But here is a roadmap, so to speak, for your journey through grief. Taking these steps will help you begin this journey, find an end to it, and discover rich insights along the way. Read, or listen, or watch good resources about grief to educate yourself about the process, avoid potholes, and gain wisdom. 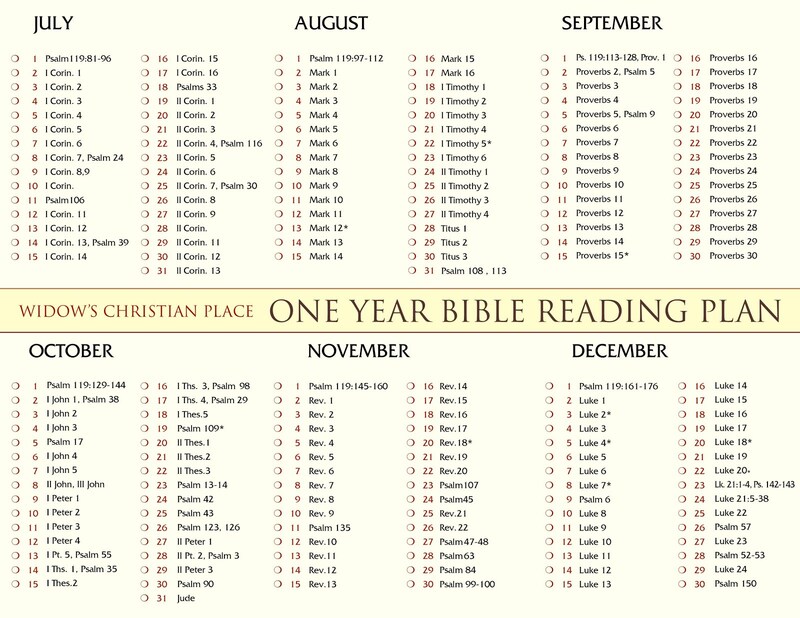 See my lists of Christian websites and books. Re-tell your story. Talk about your husband, your life together, his death, and how you are feeling. Sometimes others need you to open the conversation so Talk, talk, talk! Join a support group where they expect this. Or find a counsellor. Or write down what you'd like to say in a notebook, journal or blog. Another form of telling your story is through art. Photography, scrapbooks, quilts, jewelry, painting, drawing, poetry, handcrafts, etc are all wonderful ways to express yourself. Use this blog, Widows Christian Place to express yourself in the comment box, through email at WCplace@gmail.com or submit some writing or photos that I might be able to feature. Relate to Role Models Getting to know other widows is a good way to find out how you are doing. Positive role models will light a spark in you to keep pressing on. You'll see what they've gone through and be encouraged that you're going to make it. You'll see that you don't have to like this experience but you'll live through it. You can be honest about it, but you'll find out that there is still hope. Negative role models are good in that you'll discover behaviors and words you don't want to emulate for yourself. Every Wednesday I feature widows stories with interviews from widows I've met, widows from history and widows from the Bible. Also join Lifeboat, my private support group on Facebook and get to know some new friends who are "in the same boat." Reframe your outlook Christianity teaches us that we don't grieve as the world does. We have hope in our Lord who cares for us and watches over us, even when our feelings fail. Discover the huge difference between faith and feelings, and find out how looking at this tragedy in the framework of God's design for your life can release the stranglehold of grief. 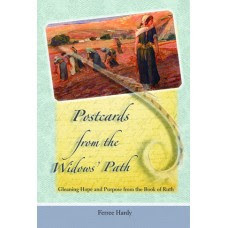 My book Postcards from the Widows Path is a great help for reframing your circumstance. Rebuild your life Most people do not understand the huge adjustments a widow has forced upon her. Many widows have not only lost their husband, they've lost their identity. Finances, lifestyle, health and family relationships may suffer. Slowly but surely the widow can rise from this rubble. God is an expert at resurrection and He intends "life after death" for the widow too. Widows Christian Place seeks to help you with this task by opening up the conversation, providing referrals, resources, and practical tips for this next chapter of your life. Relax and rest in the Lord. Easier said than done! I understand! I too have felt the heavy load, the burden of a broken heart, the fatigue, sleeplessness, constant adrenal drain, and utter exhaustion. I so badly wanted a finish line and ending to this gauntlet of grief. But, like I said at the top of this page, grief is different for everyone. It might take six months. It might take six years. Both timeframes could be perfectly normal. The one certainty is that this experience does take time. Relax, let it run it's course. Liken it to getting your PhD-- your doctorate. The subject you'll study and learn about is you. When you "graduate" you will have discovered the good, bad, and ugly things about yourself. And, if you seek God, you'll discover that He will meet you in unexpected, never dreamed of ways. Your degree from Grief U will be very valuable! So relax, and by that I mean this: let God carry you. 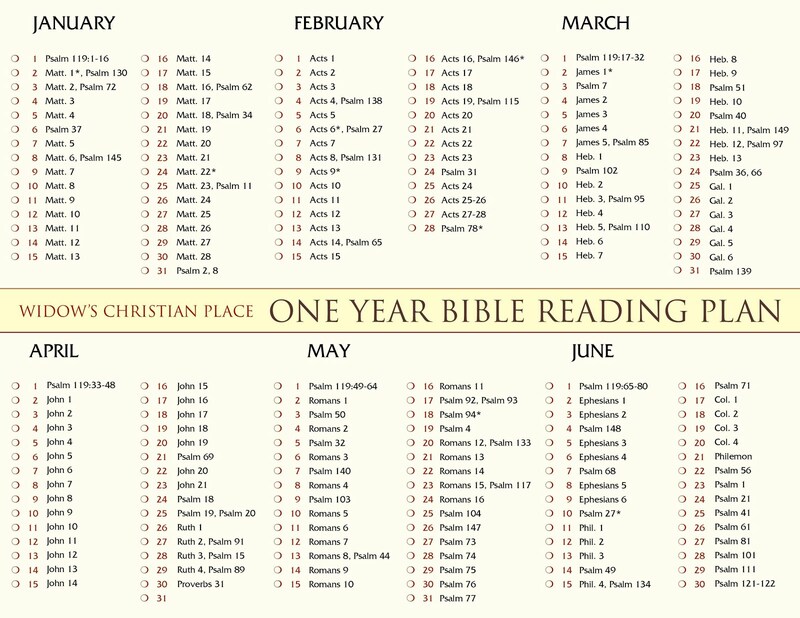 Follow this roadmap, but continually relax and rest in Him. Allow yourself time to let God do what He says He will do. Such wise words - so much wisdom and so much truth. I agree with all of this - draw closer to God and let Him and time do its work in your heart. This is a great post, Ferree. So much truth and wisdom here. Thank you both for these encouraging comments. I think you'll see this blog structuring around these "R's" more and more. While we can't put a timeframe on grief, I really believe widows can benefit from using this roadmap to see where they are and what to aim for next. This is an awesome article filled with sage advice! I host a weekly party called Inspire Me Monday at Create With Joy. I would love for you to share this with our community and connect with us! Have a blessed holiday season! I look forward to getting to know you!